TOLEDO, Ohio (January 26, 2016) – Defending General Tire Superspeedway Challenge champion Matt Kurzejewski not only got reacquainted with Daytona Int’l Speedway during the recent ARCA Racing Series presented by Menards open test, the Mansfield, Pennsylvania driver also had the opportunity to get to know his new Ken Schrader Racing teammates. Kurzejewski, who recently announced a full season in Schrader’s No. 52 Ansell-Menards Toyota, spent about four hours on and off the track last Saturday, got what they needed, and headed for the hills. He ended up 34th overall on the speed charts among 64 drivers. It also didn’t take Kurzejewski long to figure out how much he appreciates the culture at Ken Schrader Racing. 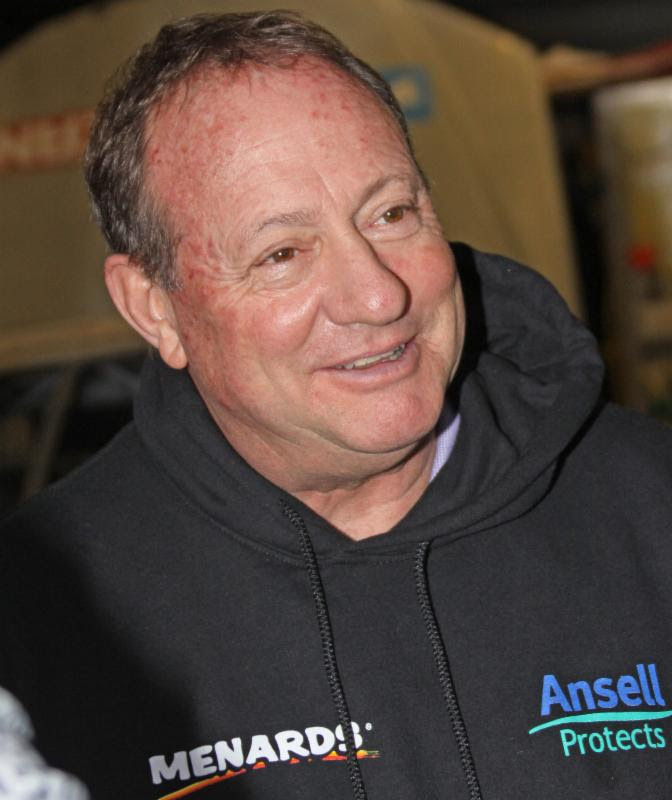 “There’s no car owner in the garage that treats his people better than Ken Schrader. He’s very professional…I know I’m going to learn a lot from him. He’s all about racing; but he’s also really in tune with the business of racing. Those are two very different things. 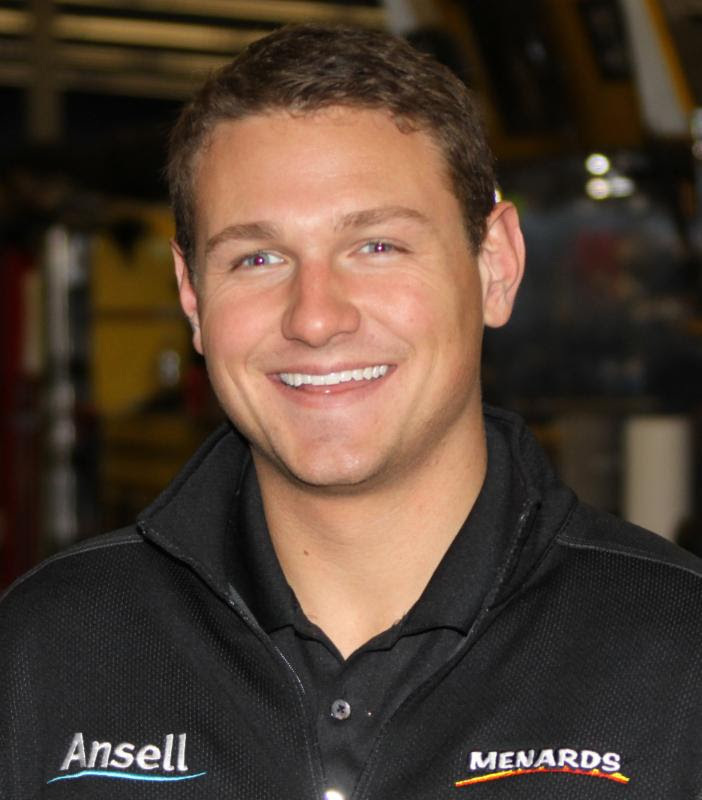 In addition to the opportunity to race for an industry icon, Kurzejewski, with Ansell and Menards on the 52, will also have the opportunity to represent corporate America. Kurzejewski knows he’s got Schrader in his corner, and that’s a good feeling. “To be able to listen and learn from Kenny is an honor. I wish everyone could have that experience. His words represent the company, and that’s a good thing because that man is so smart. “It’s hard to explain. It’s not the typical team…it really is more like a family…you’re part of a home. Everyone’s on the same page. It’s very performance-based, professional, but very enjoyable too. The comfort I was afforded from just being a part of this team is something I’ve never experienced. “Schrader’s not just smart when it comes to racecars, but in general. He understands the business side of this as well as anyone does in this industry…he knows exactly what’s going on around him and what’s going on in the world, in general. “I know the opportunities I have this year are slim to none and I’m absolutely excited to be able to be a part of it and represent Ansell and Menards. The 53rd annual Lucas Oil 200 at Daytona is live on FS1 Saturday, February 13 and precedes NASCAR’s same-night Sprint Unlimited. 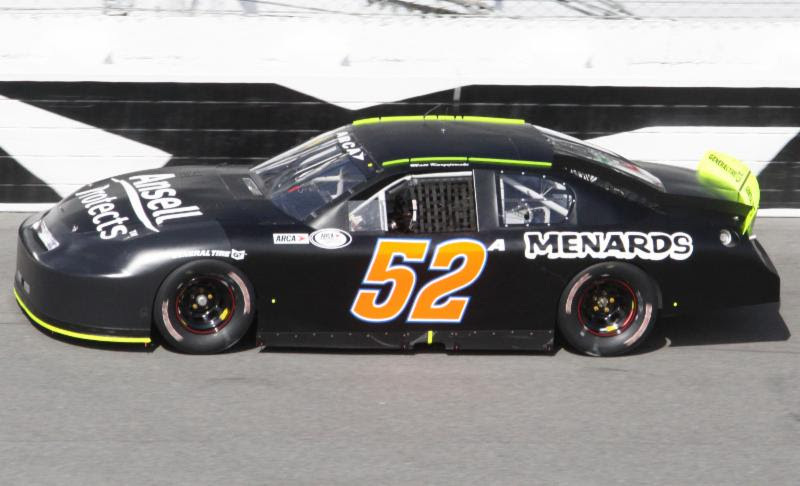 The ARCA Racing Series takes to the track for practiceThursday from 4:00 – 6:00 p.m. Menards Pole Qualifying presented by Ansell is scheduled for 3:30 p.m.Friday following final practice Friday morning (9:30 – 10:30 a.m.). ARCARacing.com will feature live timing and scoring and live chat for all on-track activities.